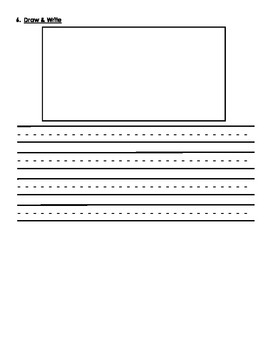 This product is aligned with Reading Street 2011, First Grade Unit 1. It provides students with the opportunity to practice their high frequency words in multiple ways. 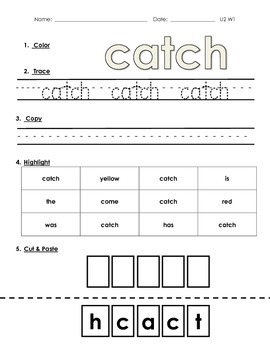 Students will color, trace and write the word. 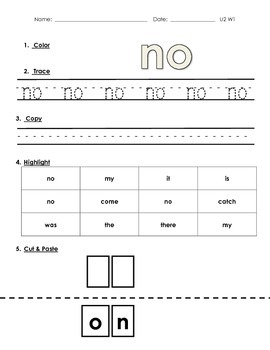 They will also find and highlight the word, cut and paste letters to spell the word and can write a sentence using the word and draw a picture. This is great to use at a center, during morning work or even for homework.